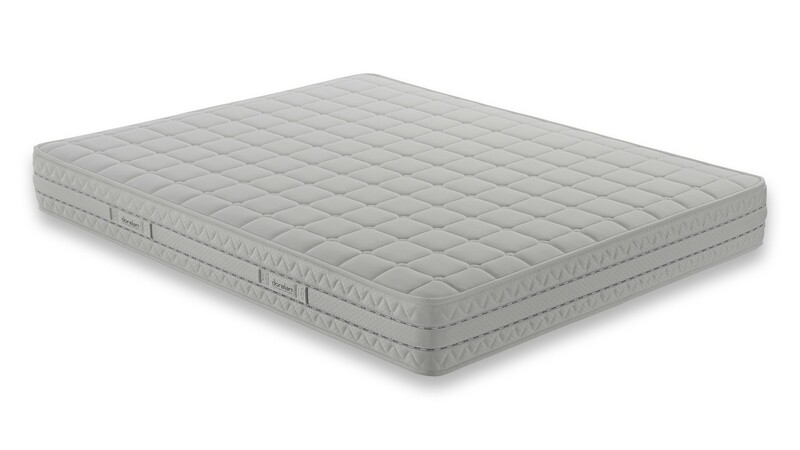 Sleep Comfort Plus is the independent pocket spring mattress in the Sleep by MSC Collection. 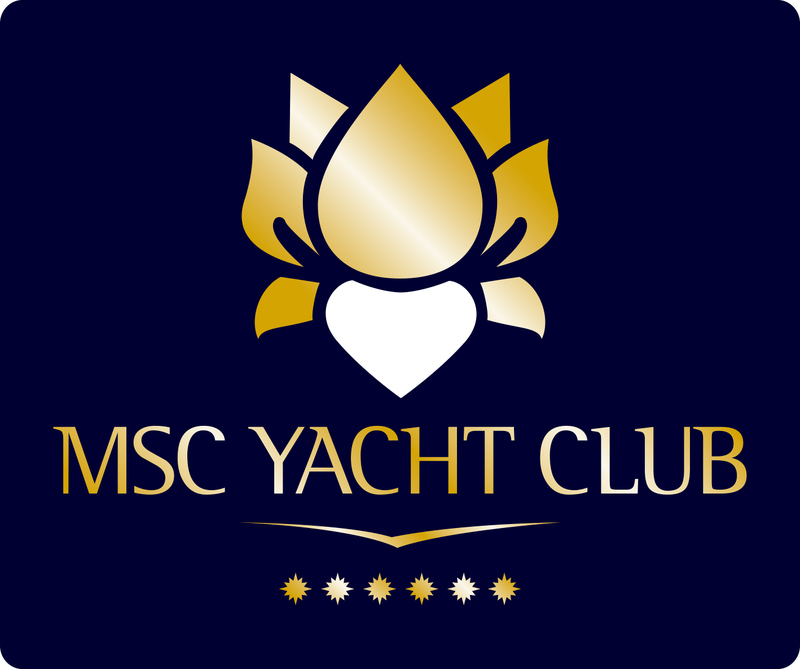 This is the model in MSC YACHT CLUB cabins. Anyone who has voyaged with MSC Cruises is entitled to a 20% discount on their product purchase. Please write an email to info@sleepbymsc.com to get the code. 7,7% of Swiss VAT will be paid to the customs directly. 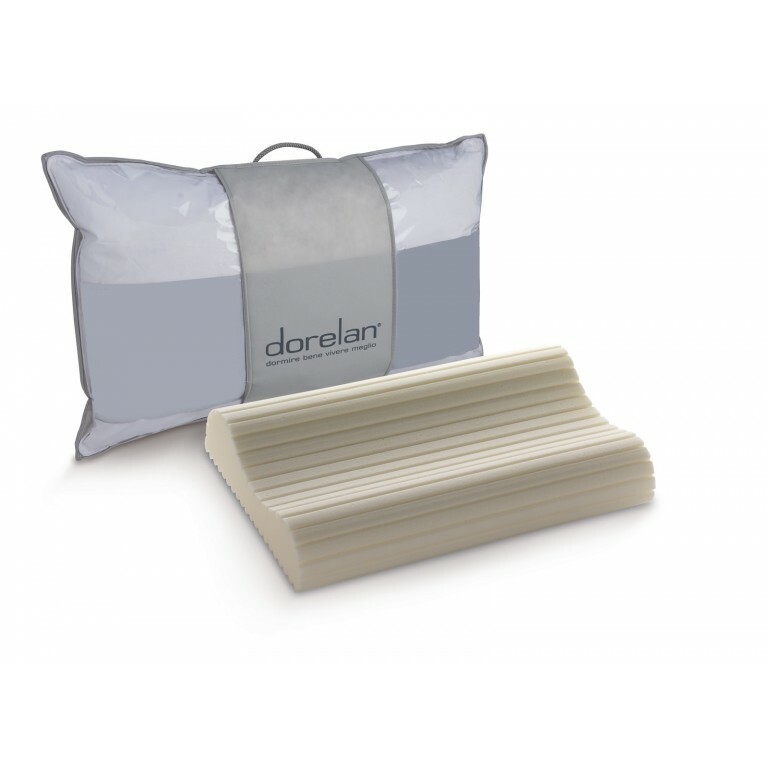 The Sleep Comfort Plus mattress uses the Dorelan independent pocket spring system. This features a structure of independent springs that provides the body with exceptional support for restorative rest throughout the night. The mattress structure contains 330 independent springs per square metre. Delivery varies between 5 and 8 days from confirmation of payment. INDEPENDENT POCKET SPRING MATTRESSES OFFER TAILORED SUPPORT FOR THE DIFFERENT PARTS OF YOUR BODY. 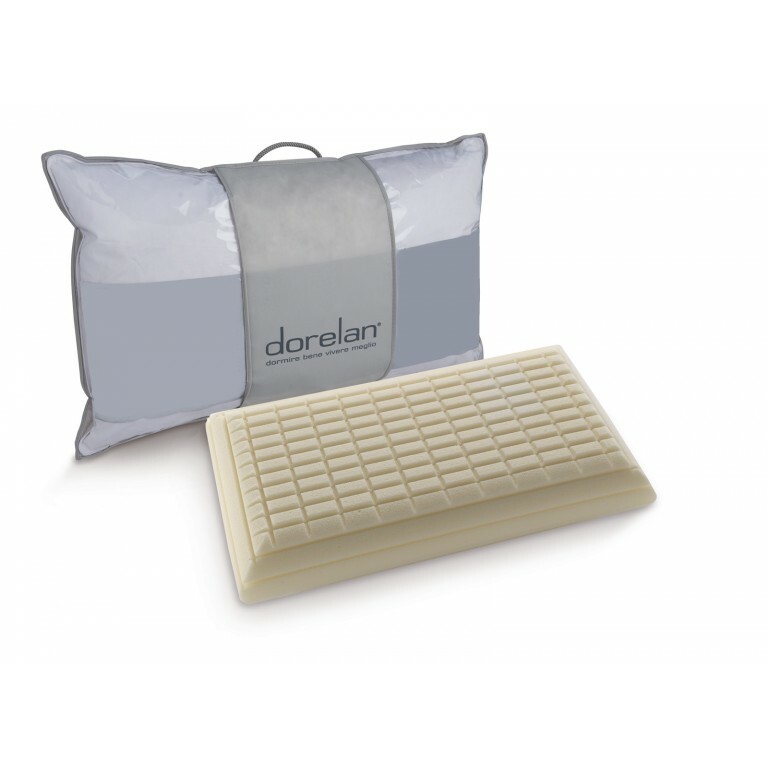 Dorelan's exclusive technology offering 330 independent pocket springs per square metre is complemented by top quality materials such as Myform® Essence ticking with DIAMOND Quilting and a hypoallergenic Stretch cover, which give the mattress a superb feeling of comfort and rest. Because each spring works independently, even totally different physiques benefit from tailored ergonomic support. What's more, the special coil shape of the springs makes them stiffer in the centre and softer on the surface.